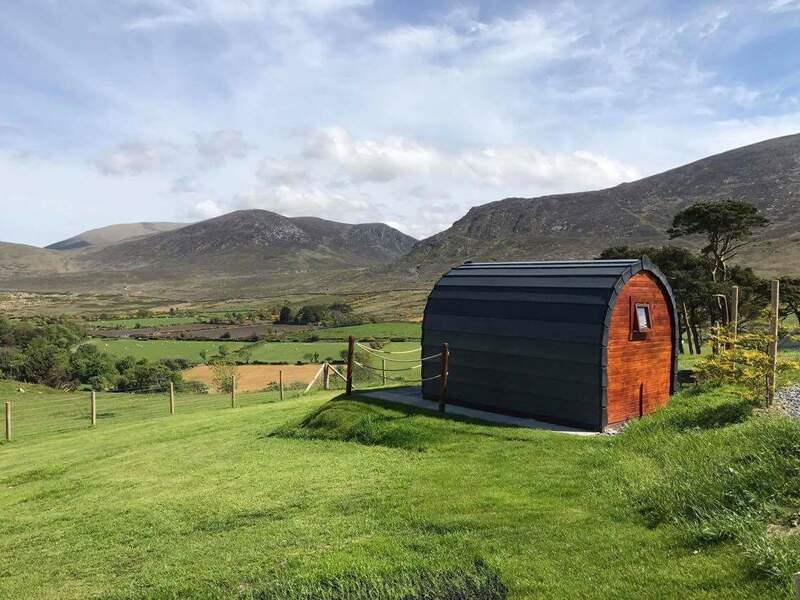 Each of the 3 pods are ideally located within 30 seconds walk of the amenity block, and they each have spectacular views over the Shimna river valley towards the mountains and Tollymore Forest Park. 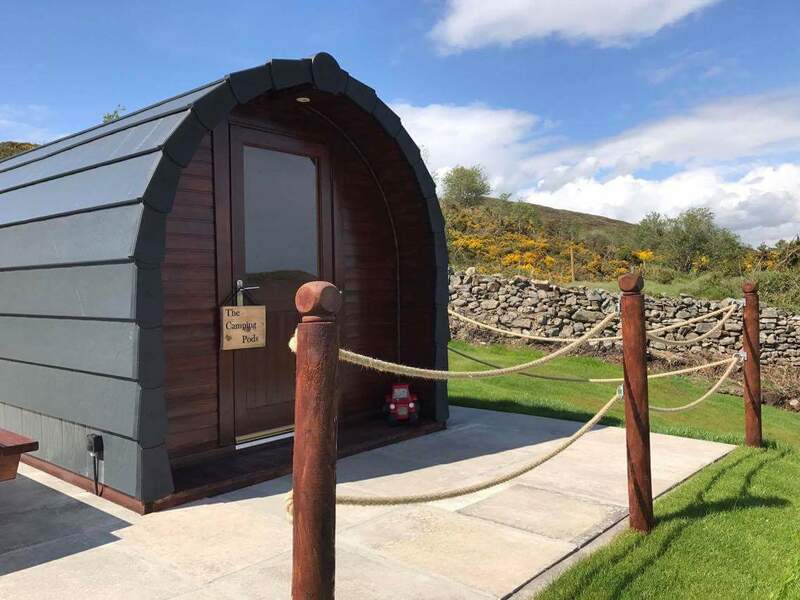 The pods are equipped with comfortable professionally upholstered bench seating/ bedding, capable of accommodating up to 2 adults and 2 children. The pods also have an electric heater and have 4 electric sockets and usb charge points, along with both internal and external led lighting. For your comfort and enjoyment there is a picnic table and fire bowl located beside the pod. There is also plenty of room for storage of rucksacks under the seats. Glampers have access to a shared kitchen which is fitted out with Fridge/microwave/toaster/kettle/hob/oven. © 2015 Gorse Hill Farm All rights reserved.